Sundays 5/26, 6/2, 6/9 @ 4:00 p.m. This winner of the 1978 Pulitzer Prize for Drama, which originally starred Jessica Tandy and Hume Cronyn and was later revived with Julie Harris and Charles Durning, uses a card game as a metaphor for life. Weller Martin is playing solitaire on the porch of a seedy nursing home. Enter Fonsia Dorsey, a prim, self-righteous lady. 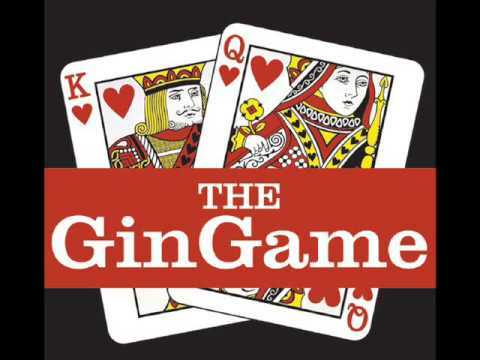 They discover they both dislike the home and enjoy gin rummy, so they begin to play and to reveal intimate details of their lives. Fonsia wins every time, and their secrets become weapons used against one another. Weller longs for a victory to counter a lifetime of defeats, but it doesn’t happen. He leaves the stage a broken man, and Fonsia realizes her self-righteous rigidity has led to an embittered, lonely, old age.